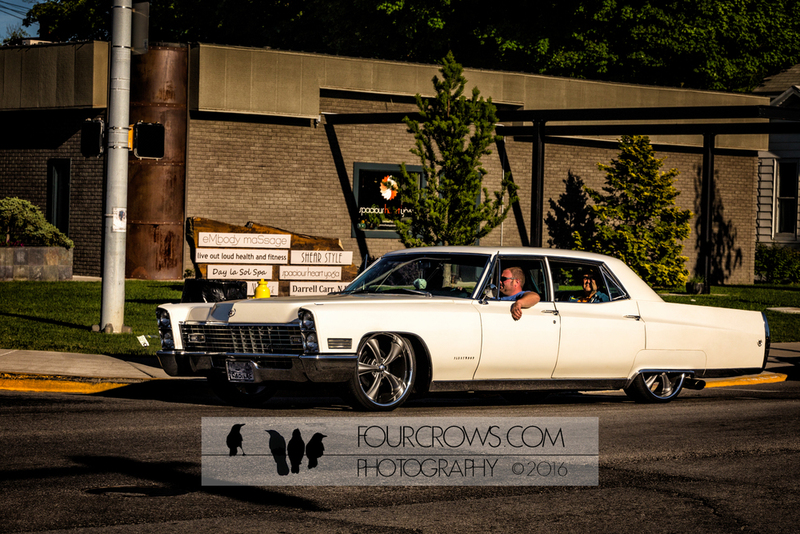 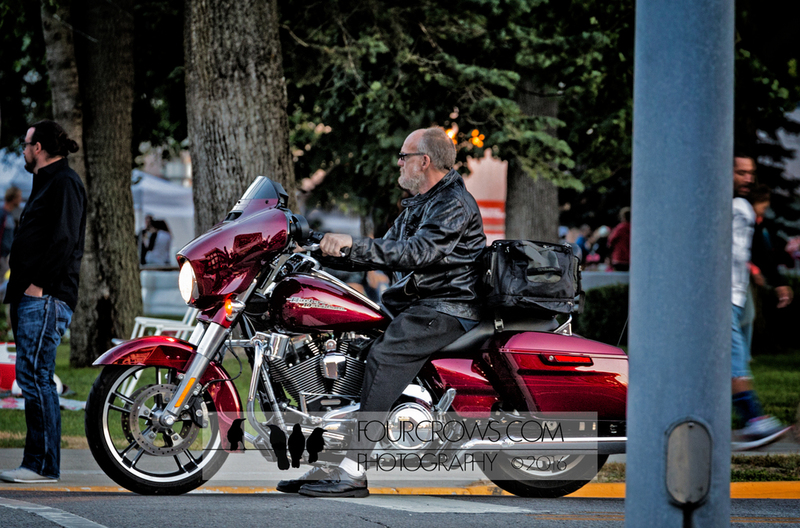 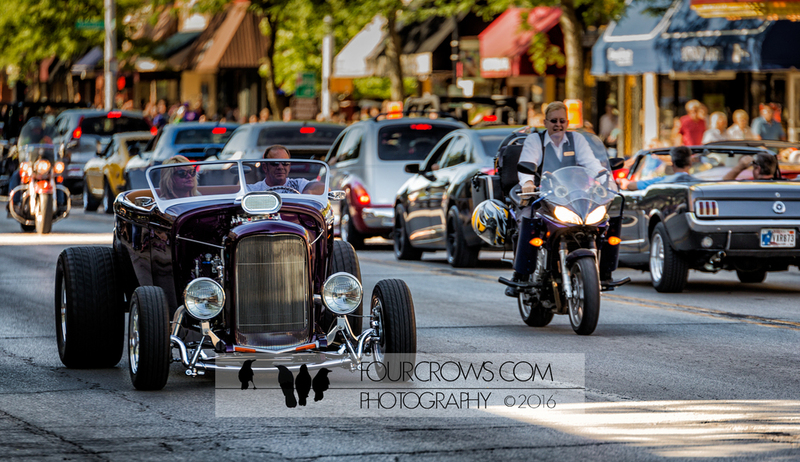 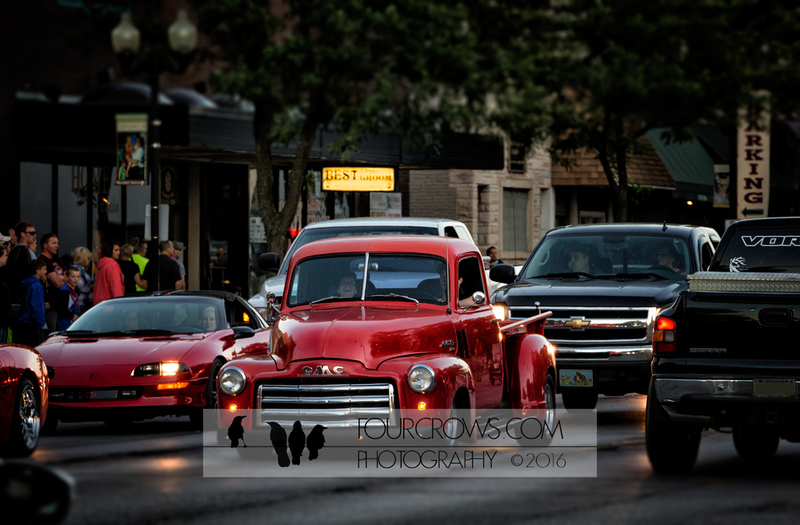 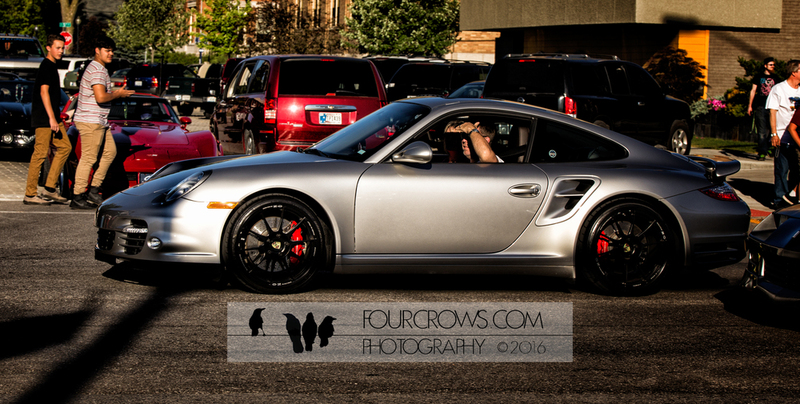 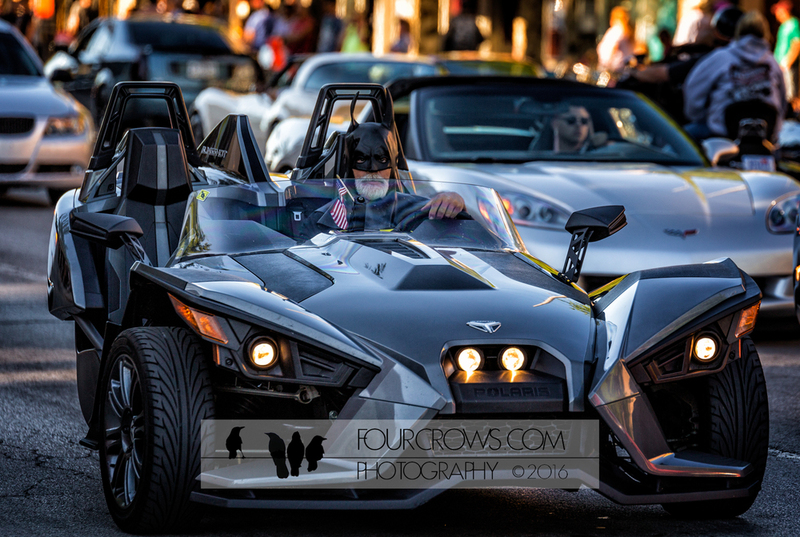 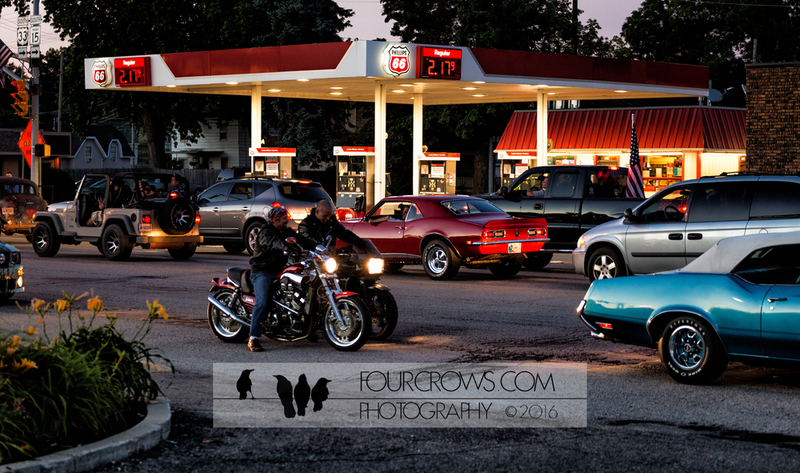 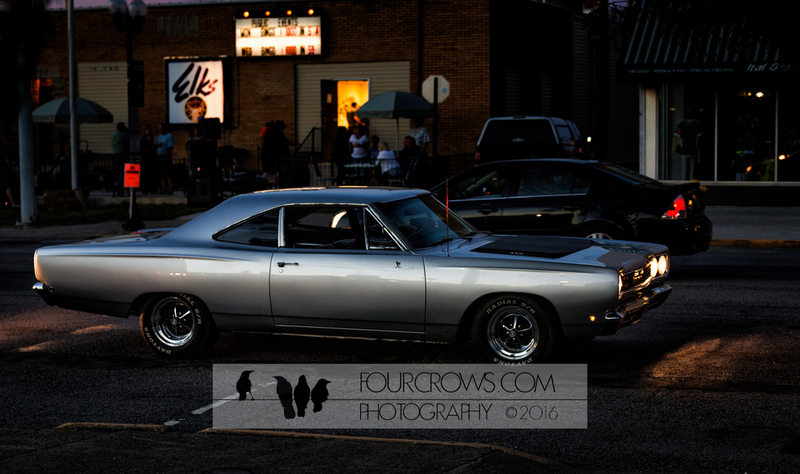 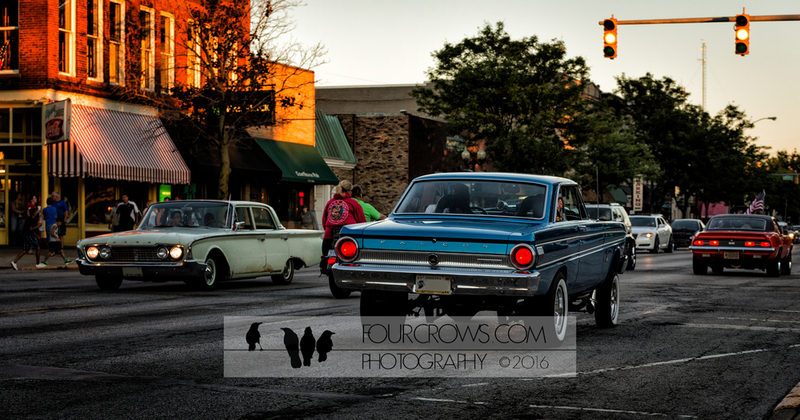 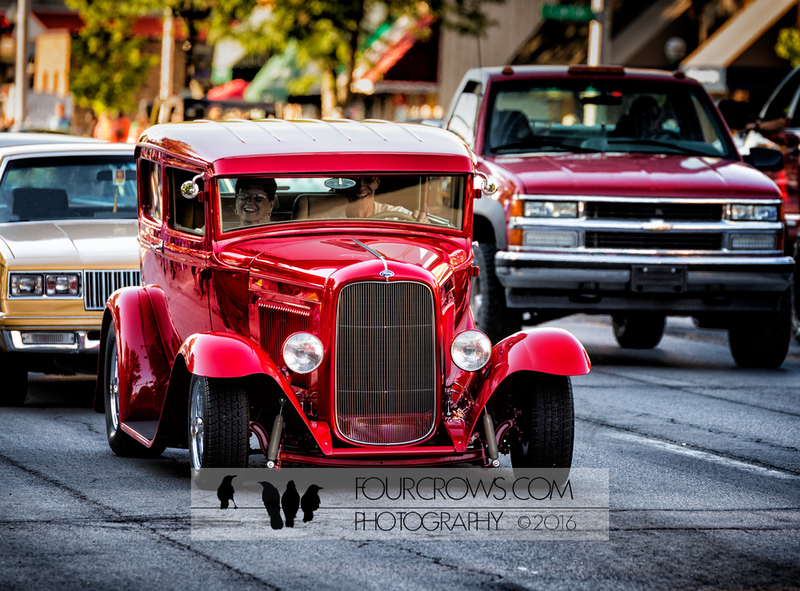 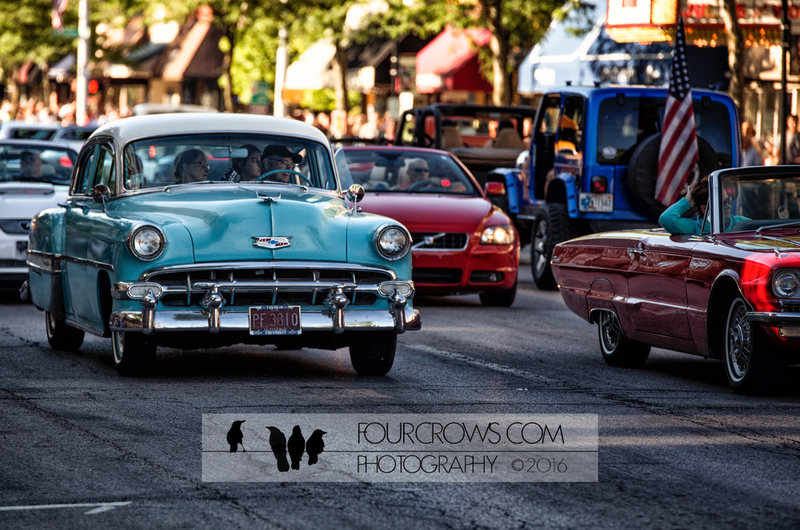 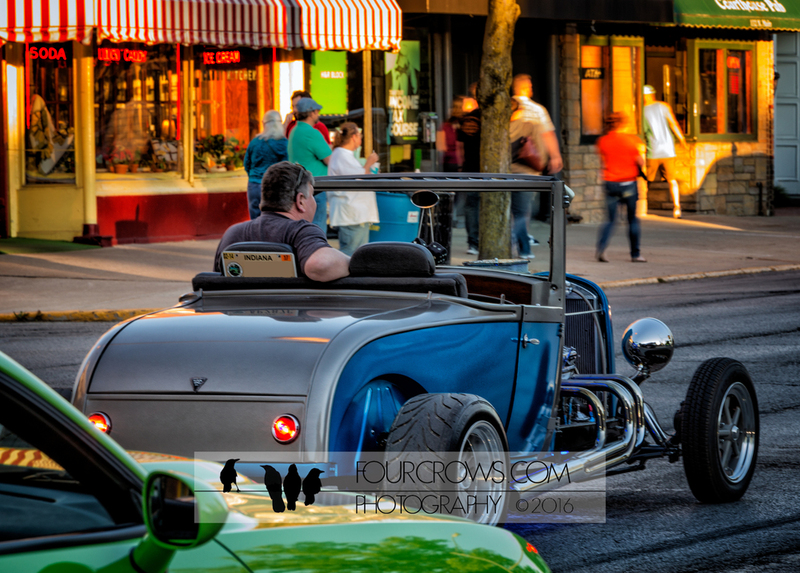 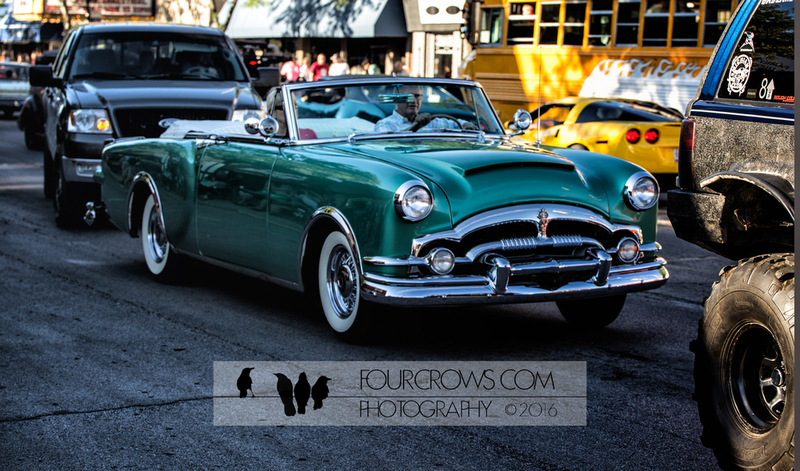 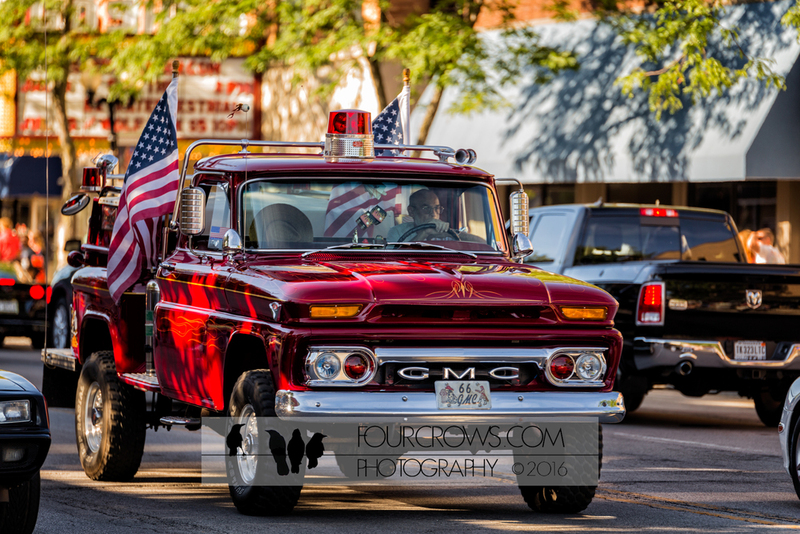 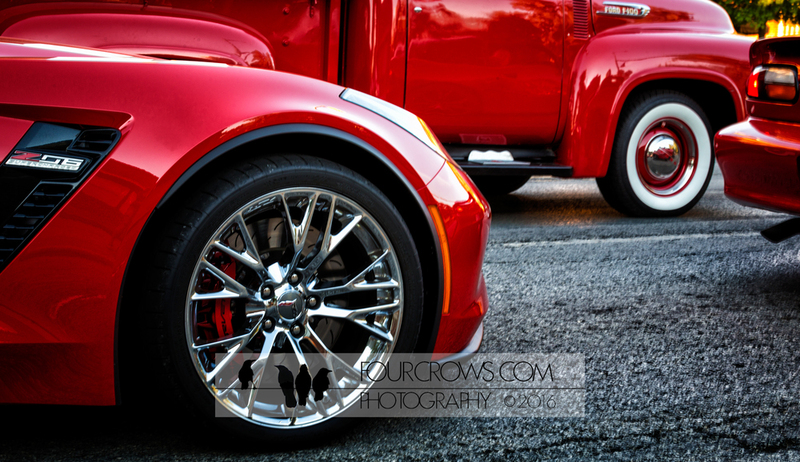 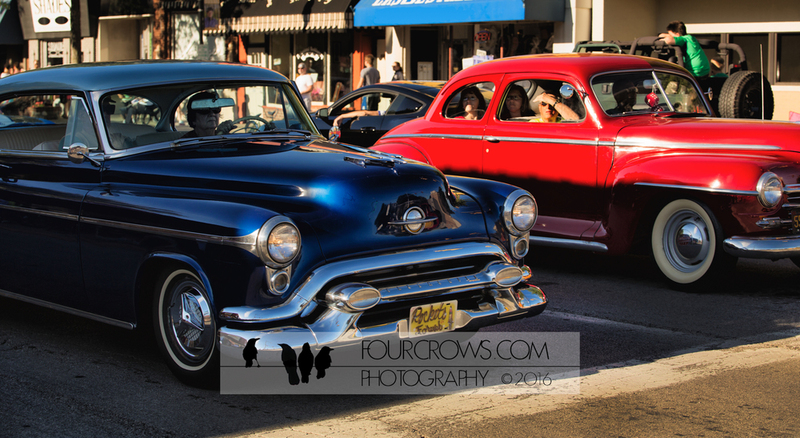 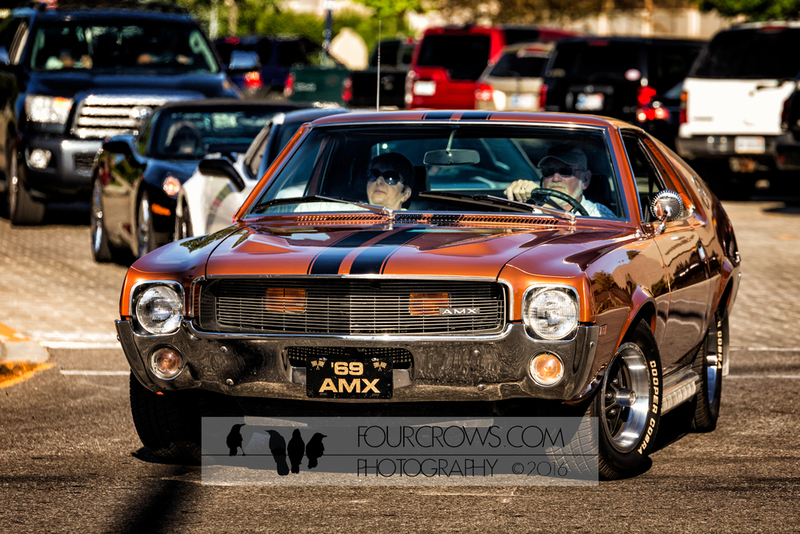 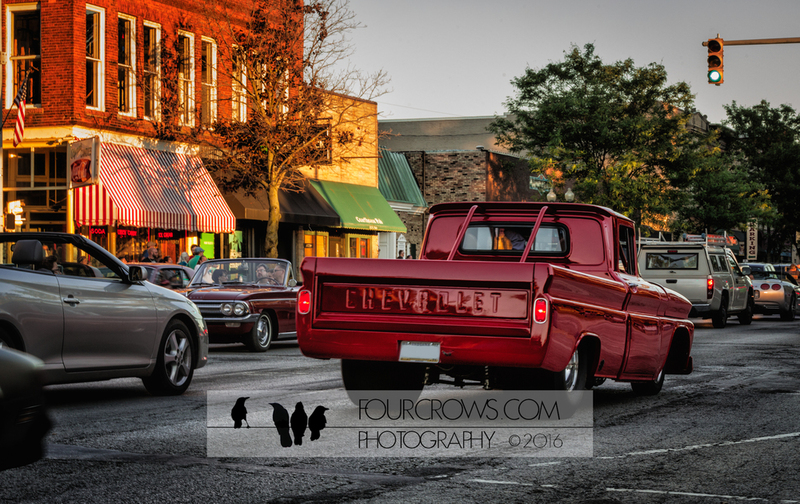 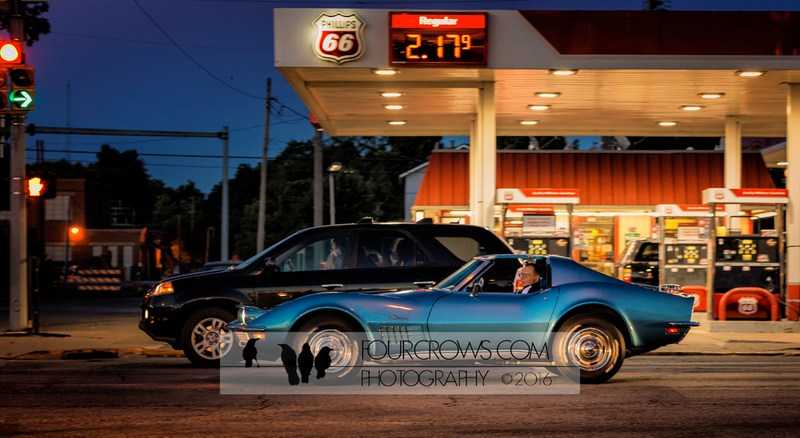 Goshen First Fridays hosted their annual Cruisin' Reunion. 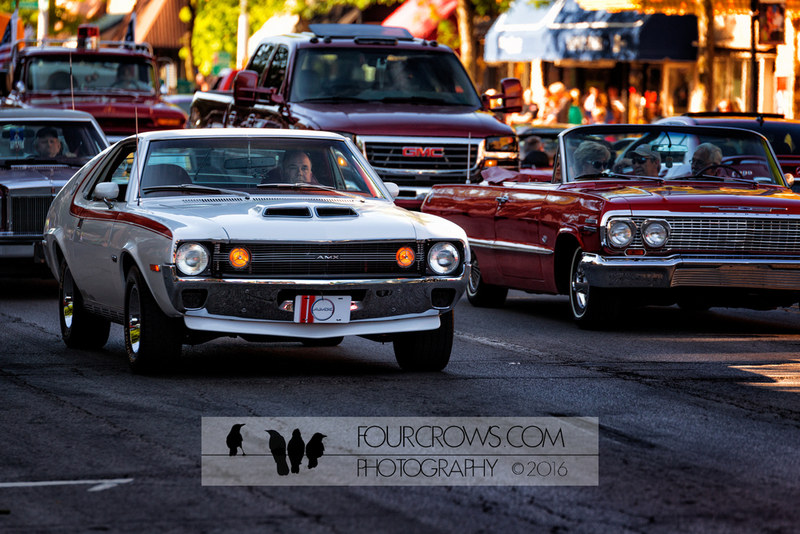 For children of the 70's and the 80's, this yearly event is a throwback to their teenage glory-days. 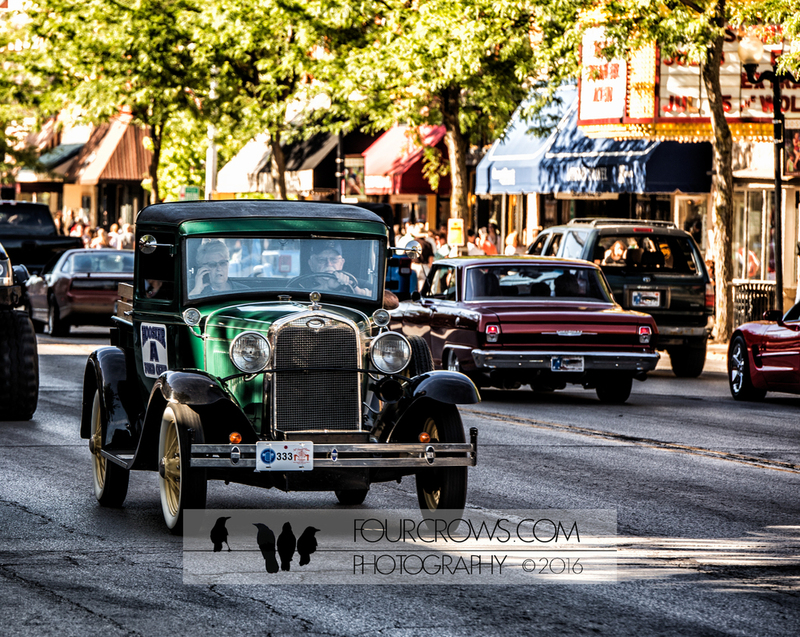 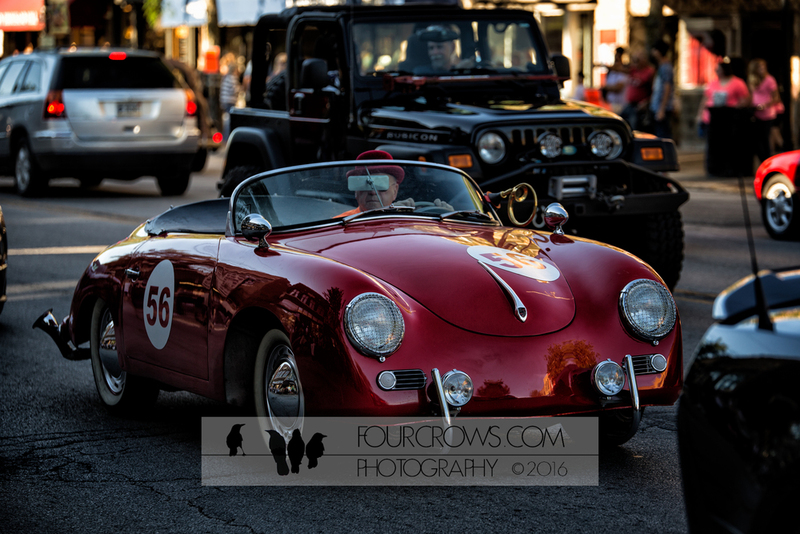 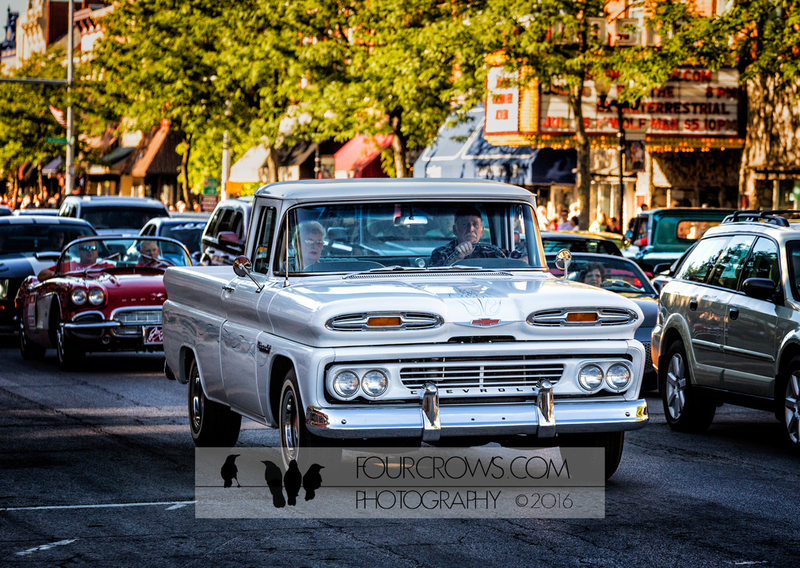 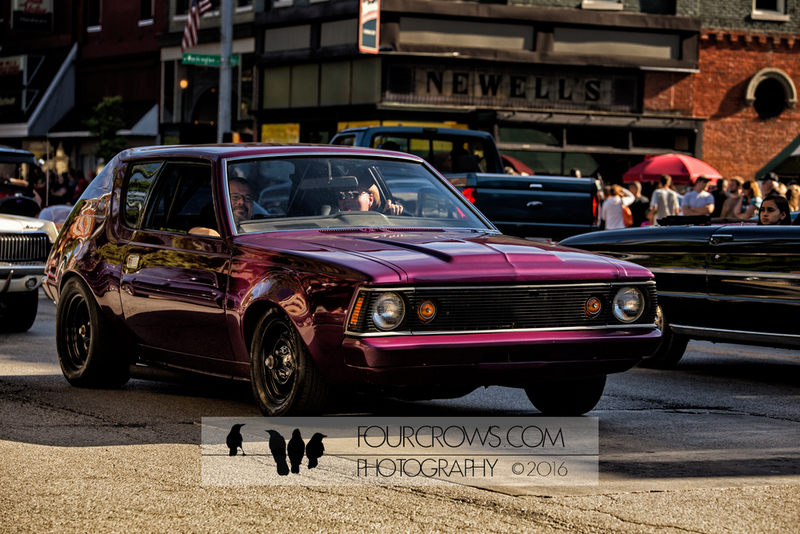 All the cool cars and bikes come out to do slow bumper-to-bumper passes up and down Main St. while of onlookers lined the sidewalks the entire length of downtown.